History that is never taught in American schools. When the US says they are sending special operations forces to a country, this is what that means. This gives more clarity on the terror that Iraq, Syria, Ukraine, Latin and South America, the continent of Africa, and any country that needs “punishing” faces from the United States. This is the democracy that the United States brings. 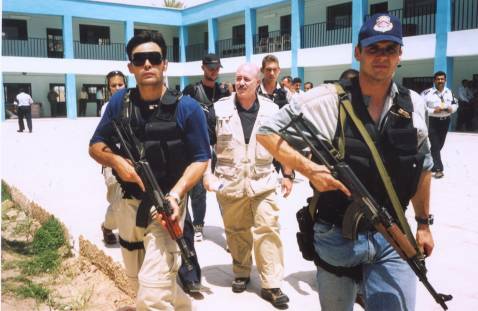 Two other embassy officials, namely Henry Ensher (Ford’s Deputy) and a younger official in the political section,Jeffrey Beals, played an important role in the team “talking to a range of Iraqis, including extremists”. (See The New Yorker, March 26, 2007). Another key individual in Negroponte’s team was James Franklin Jeffrey, America’s ambassador to Albania (2002-2004). 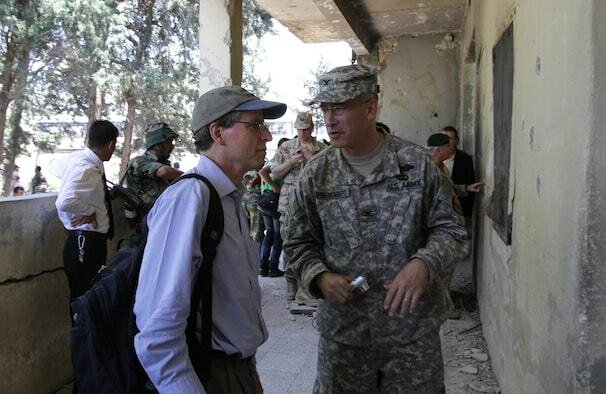 In 2010, Jeffrey was appointed US Ambassador to Iraq (2010-2012). 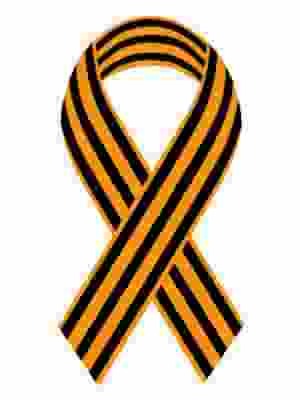 This team operated under the helm of (former) Assistant Secretary of State for Near Eastern AffairsJeffrey Feltman. 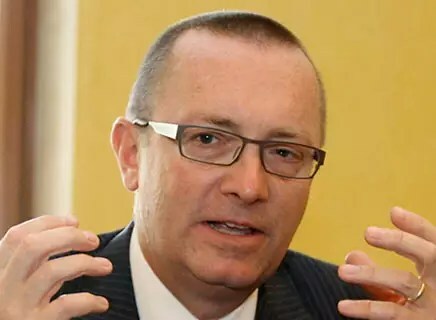 Assistant Secretary of State Feltman was in contact with Saudi Foreign Minister Prince Saud al-Faisal,and Qatari Foreign Minister Sheikh Hamad bin Jassim. He was also in charge of a Doha-based office for “special security coordination” pertaining to Syria, which included representatives from Western and GCC intelligence agencies well as a representative from Libya. Prince Bandar bin Sultan. a prominent and controversial member of Saudi intelligence was part of this group. (See Press Tv, May 12, 2012). In a brilliant excavation of long-obscured history, Empire’s Workshop shows how Latin America has functioned as a proving ground for American strategies and tactics overseas. Historian Greg Grandin follows the United States’ imperial operations from Jefferson’s aspirations for an “empire of liberty” in Cuba and Spanish Florida to Reagan’s support for brutally oppressive but U.S.-friendly regimes in Central America. He traces the origins of Bush’s [and now Obama’s] current policies back to Latin America, where many of the administration’s leading lights first embraced the deployment of military power to advance free market economics and enlisted the evangelical movement in support of their ventures. This is a brutal and eye-opening history of American foreign policy in Latin America, which laid the groundwork for American action in other countries.